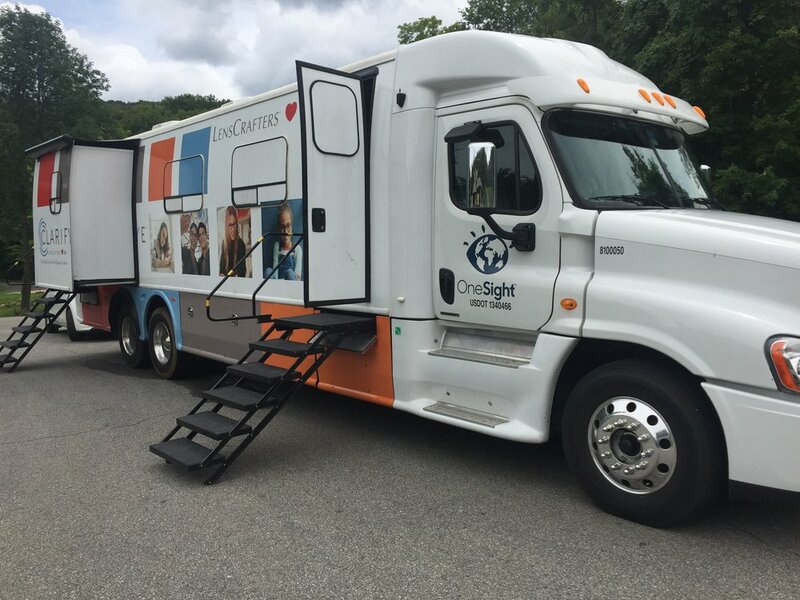 Earlier this month, we sent part of the Truth Collective OneSight team to volunteer with the not-for-profit’s Vision Van, a temporary clinic that visited the Fresh Air Fund day camp in Fishkill, New York. “It’s about getting immersed in what we talk about all the time, really being there, experiencing what they do so we can do our best work for the client,” copywriter Alyssa Davis explains. Our Truthers were the first point of contact, interacting with every one of the 98 boys attending. Stationed as the campers' first point of contact, John and the gang initiated a simple eye examination to assess vision and focus. Alyssa and Emma scanned campers' badges, entered eye exam metrics into camper profiles, and sent them on to color and depth testing. Being immersed in the process and having these stark realizations allows our team to tap into the OneSight reality and explore how we can best support sustainable growth of their initiative. But more importantly, Truthers made meaningful impact through their time and efforts serving almost a hundred New York City kids in need of proper vision care.